In a well-lit preschool classroom, three students are gathered on a traditional looking rug with a square pattern design. They pull a wooden board that has a curved pathway closer to their trio, and grab small blocks that look like stylized, multi-colored arrows from the pile next to them. The blocks get dropped into the cutouts on the pathway until they have a serpentine line a dozen blocks long. 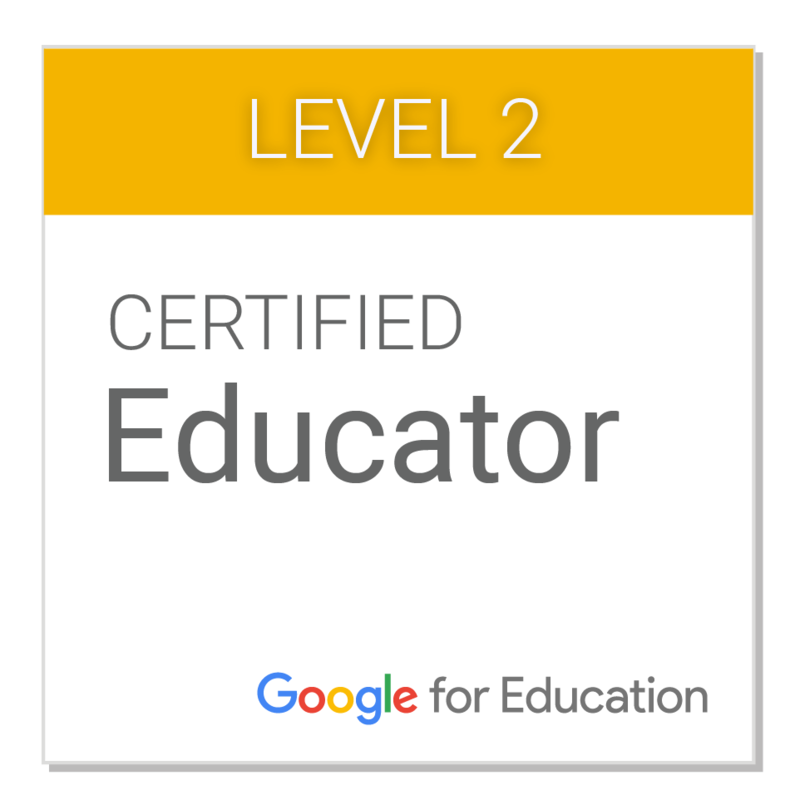 Once students have their blocks in place, they push the the little blue button at the end with their pudgy little fingers. Suddenly, a wooden cube with an inviting smiley face on the front starts to move forward. After several squares of forward motion, he takes a quick right, then a left, and stops at his final destination, a rug square with a picture of a house on it. The kids clap and squeal, then dump the blocks out so they can try a different path. This friendly little cube with the Arduino brain is introducing kids as young as 3 to the logical thought process behind computer science. Cubetto is currently in its KickStarter campaign, where it's blown its original $100K goal out of the water and is sitting pretty at over $750,000 in pledges. Clearly this is something the people want. The brilliance of Cubetto is that it allows students to escape screens and examine programming in an intuitive, hands-on way. Simply drop blocks into Cubetto's Montessori-approved pathway, and you've created the set of directions that Cubetto will follow as it navigates the world. Think Scratch meets Sesame Street. There's even a function block for students to explore patterns and subroutines. When the program reaches the function block, it triggers whatever 4 step routine students have created below the pathway, then returns to the original program. The potential of Cubetto as a way to engage even the youngest learners in computational thinking is incredible. 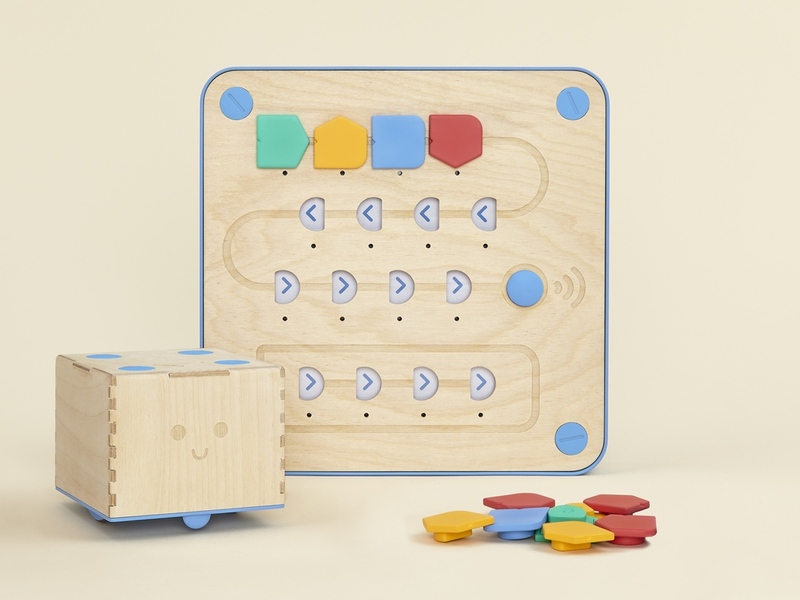 Primo Toys, the maker of Cubetto, has developed a teacher resource center so support Cubetto in the classroom. 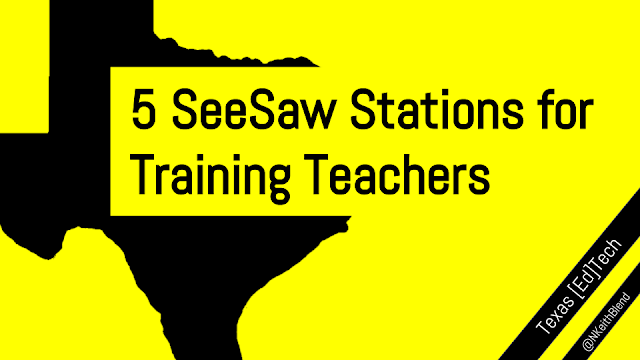 The resource center is currently in private beta, but you can get a sneak peek with their easy-to-follow Teacher's Guide. And based on their KickStarter reward level, maps and storybooks look to be an integral part of the Cubetto ecosystem. 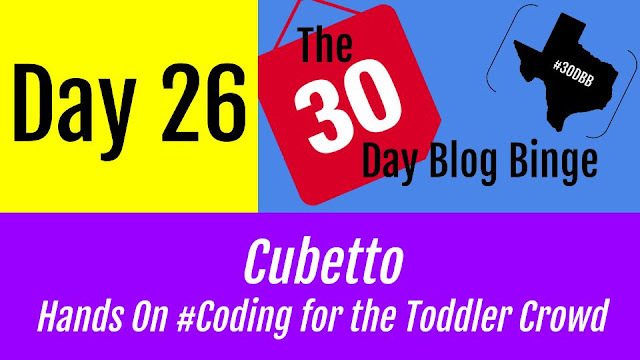 If you're an edtech coach who supports the elementary levels (like myself), an administrator with young students in your building, or a PreK teacher who introduces students to school, Cubetto is worth exploring as a potential component of your early childhood curriculum. It's simply and beautifully brilliant. I've been researching this product to see if it's worth writing a grant for, it looks really promising for the preschool classroom!